Swimming pool ownership is joyful and a major responsibility. When you own a swimming pool you have transformed your yard into a party hot spot and a place where you and your family can rest and relax together. The responsibility part of the swimming pool ownership is keeping it clean. How to hire a swimming pool service contractor is the topic of much discussion and we want to give you tips to help you hire the best contractor for your needs. Many pool owners opt to hire a swimming pool service contractor in Menifee, California to clean and maintain the swimming pool chemistry because they simply want to spend their free time swimming! If taking on the role of pool service contractor on your own isn’t something you are looking forward to, hire a pool maintenance technician from A Clear Choice Pool & Spa Service to do it for you. It’s crucial that you keep up with pool maintenance tasks. You will have to do small pool tasks between service visits, but you won’t have to spend hours working on the pool or a lot of money buying chemicals and then finding a place to store them. Pool maintenance and upkeep is an unavoidable part of pool ownership. The main responsibility a swimming pool maintenance contractor will take on on your behalf is to keep the pool chemistry in balance. It’s crucial to perform a chemical check twice a week in the summer. You may want to check the water chemistry between service visits to assure the chemistry is correct — this is especially true if you have a party or if a rain storm passes through. In the winter, the checks can be performed weekly. Chlorine sanitizes the water and kills germs and micro organisms . Too much chlorine, though leads to red eyes and dry, itchy skin. The pool contractor will not only check chemicals, but he will inspect the pool filter, the pressure in the pump and the other pool equipment. He will also clean the skimmer baskets, but you can easily do that between service visits, and you will want to do that. He will also do a visual inspection and walk around to assure there are no leaks n the pool. Chemicals will be added during the pool visits. Also involved in pool maintenance is proper sanitation and deep cleaning activities. Deep cleaning involves brushing the walls, floor and behind the pool stairs. If you don’t brush and vacuum the pool thoroughly, algae will take hold. When you sign a contract with a pool maintenance technician he will come to your home based on the terms of the contract and clean the pool, at least once a week. 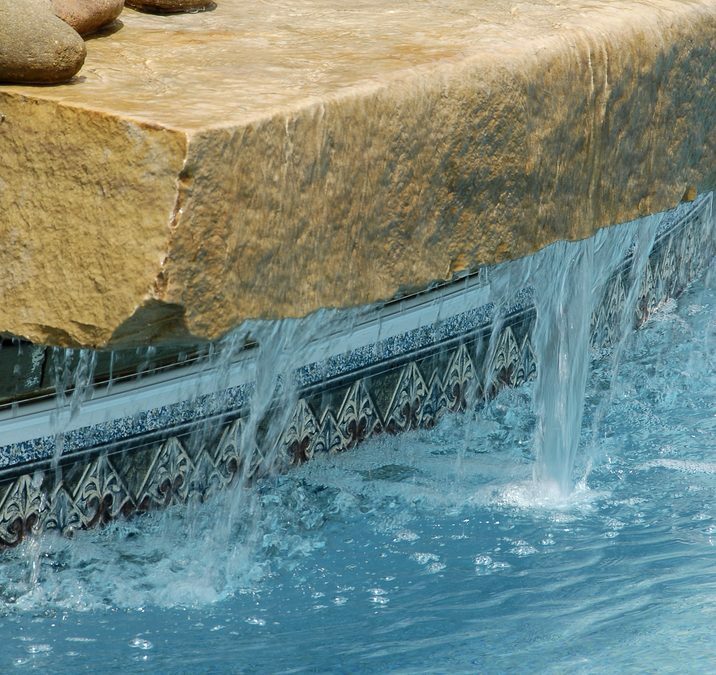 This takes the burden off of the homeowner and allows you to simply enjoy the beauty and relaxation that owning a pool brings. Before you sign a contract for pool maintenance make certain you interview more than one potential pool contractor. Get a written contract from him as well as a break down of how often he will visit and what tasks are performed during each visit. Ask also about what the charges would be for a pool opening and closing. Do your research and ask the potential pool contractor for references from current and former clients. Don’t sign a contract until you feel comfortable with the pool contractor and the work he will perform on your behalf. Your pool is too much of an investment to not have it taken care of by an experienced pool pro. If you’re looking for a pool service contractor, give us a call today!